"I recently purchased a Hyundai i30 from Lindsay “the “kiwi”. Just want to say a big thank you to a great guy who made the whole process not only professional but fun, which is a term I would not usually associate with salespeople. He has a great sense of humour which just makes the experience easier and there is no pressure to buy just a really nice guy doing his job by providing the information you need and answering the questions asked. Hats off to all the Lander Toyota BLACKTOWN staff we dealt with as they were all polite, friendly and professional, job well done and I really love my new car. Oh and by the way LJ go the Wallabies." 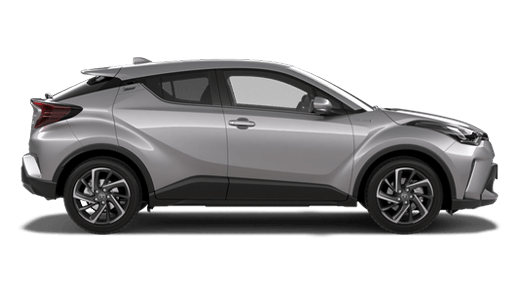 'I was looking to purchase either a Mazda CX3 or Toyota CH-R. My visit to West Ryde Mazda was nothing but a sheer waste of time. The reception I got was very cold, no acknowledgement despite the fact that they were not busy and the salesperson who sluggishly spoke to me, eventually, left me to ask all the questions instead of him doing the marketing & showing the features. Being a local, I decided to go to Lander Toyota in Blacktown. From the moment I entered the premises, to the last day I picked up my beautiful CH-R, the services was FLAWLESS. "I wish to express my satisfaction for the courtesy and politeness show by Scott Page during my last service for my car. I found Scott to be helpful in advicing me my queries about my car." "Thank you Lander Toyota for your excellent service and for helping me into my new car that I love. :) A Huge thank you to Sam Petros for taking all my phone calls (even on ya days off ) to make it happen, you rock Sam. :) :) :) Love my new Kluger." Excellent service..Also great service from Aytek Habiboglu! Great experience - sales reps were very friendly. A big thank you to Chris from finance who was extremely helpful and made the process very smooth. Super professional and would recommend chris and the team to anyone looking for a new car. Just bought my third Toyota from Lander Toyota. As always a great experience. Friendly and very helpful to find you what you want without being pushy. My first and only stop for a new or used car. Big thank you to Sam in used cars. 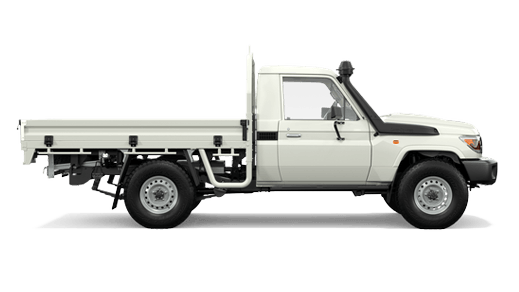 "I had a wonderful experience buying my new camery RZ with Toyota lander Blacktown Pranav is the best service guy who showed us the right way and even Milad . Thanks a lot for your help with the purchase my new camry, my dream came true because of you guys.God Bless You!" I am so happy with Lander Toyota Blacktown. I purchased my Mitsubishi ASX not even a week ago and I found a couple of minor cosmetic problems .. nothing mechanical, Frank and craig were awesome. They sent my car in to be fixed same day as I brought their attention to it. They organised me a loan car so I could get around and had the car back within a couple of hours. The work was done beautifully too. I would fully recommend Lander Toyota at Blacktown to anyone wanting a new or used car. I had a couple of people look at my LandCruiser and were not able to resolve the issue. I took it to Lander Toyota without booking, service manager said they will do their best as they are fully booked. Called one of the technicians Mr K. Kumar. He had a look at the car, resolved the issue on the spot. Great, friendly service after explaining what he had done and what the issue was. It's guys like him that keep us loyal to the Toyota name, service and quality. "I would like to thank you and everyone at Lander Toyota for the most fantastic 36 hours I've experienced. It started with a query and ended with a car fit for my purpose. Chris Willis and Levon started the whole procedure. Chris is one of you most valuable assets in your company. Probably the most likeable and trustworthy person I've met in sales. Gurav and David Haddo went out of their way to help me out and achieved something I didn't think was possible. Even delivering the car within 12 hours of the sale being done. And that on a weekend. Well done. Myself being a director of retail optical stores deal with customer service everyday. I've lived on 3 different continents, in 10 different countries and have never experienced such great service as I have at your dealership. You will have my business for life, and my family's. Once again please thank each and everyone of these people individually for making me very happy." Thankyou again for a good experience. Craig helped me to organise to bring my car back to get a couple of paint chips fixed. Frank from WOW was kind and professional to me and I really appreciate your staff member Mark (big guy) answering all my questions about the functionality of the car, there was nothing he could not answer! "We initially went to Toyota at Castle Hill in June 2015 (as we live in Baulkham Hills), upon our arrival we could see staff around but no one came out to acknowledge or assist us or query why we were there (there were hardly any customers at that time and I was also struggling with a fractured knee). Due to the lack of service and disinterest we received we did not purchase a car there or return back or even look at another dealer or car. About two weeks ago whilst in Blacktown we thought we would try looking for a car again. We located Toyota in Blacktown, upon our arrival there were three staff out the front greeting us, thought ‘wow’ this was so different to being at Toyota Castle Hill and that someone actually wanted to assist us. Richard Kwok approached us, advising we were seeking to look at a Camry Hybrid, Richard guided us through everything and answered all of our queries with ease, nothing was a problem for him. His genuine concern and mannerism made us feel very comfortable which made our decision very easy to purchase the car then and there. 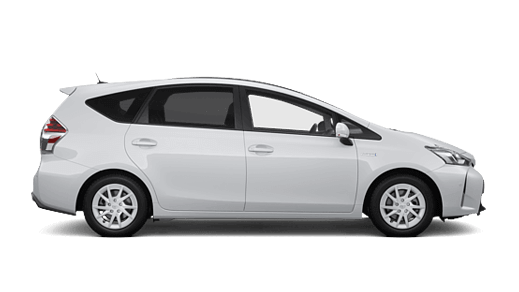 Each time we have had to come back to Toyota Blacktown there is always someone wanting to assist us, but we ask for Richard and each time he makes us feel very welcomed and again nothing is a problem all he wants to do is assist. 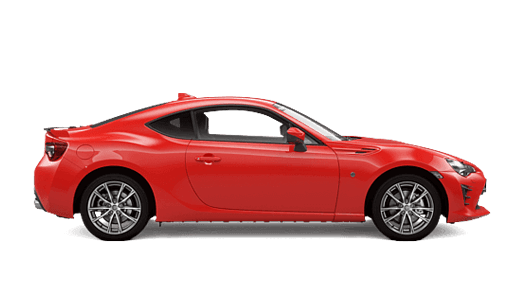 I have also advised friends etc that if they are ever in the market for a car to go to Toyota Blacktown. The service we received from Richard is outstanding and highly recommend him!" Just want to say a big thank you to Gaurav and Milad Ibrahim for making my purchase journey a smooth and relaxed one.. Thanks so much for all your efforts. "I had the occasion last Saturday to come into your Showroom and personally book a Service for my Bluetooth Unit in my Toyota Yaris. Jason Low - being my initial contact with your Company - attended to my inquiry in a manner which deserved praise. On Monday morning at 7:00am I was second in line to present my car. Everyone that passed by had a "Good morning", not to mention the number of gentlemen who approached me to see if I was attended to whilst waiting for Jason to retrieve my paperwork. I was then given clear instructions as to where to get the lift in order to wait, and was heartily invited to use the coffee facilities and goodies. As soon as I entered upstairs Lauren greeted me before I even spotted her. She was quite professional. In between her spontaneous duties, she made time to be quite amicable, as well, discussing the features of a Corolla. Then Josehine rang to summon me downstairs, where she explained the situation at hand, and did her utmost to help me further with my dilemma. She guided me in a different direction, which I thought was most generous of a staffer of Toyota. Mr Cullen. In summation, I would like to point out the lasting impression I took back home with me regarding the professionalism and courtesy displayed by all your staff. They are an asset to Toyota and so wish them all well in their future endeavours. It would please me greatly if the white and blue collar workers were made aware of at least one impressed customer. Thanking you for your time in reading this letter." I have been taking my 2 Toyotas to Jason Low at Blacktown for many years now. Jason is prompt reliable and trustworthy and I could not recommend him any higher. I will continue to go to Toyota at Blacktown while Jason is there - he's a ripper! The rest of the staff have also been very friendly. 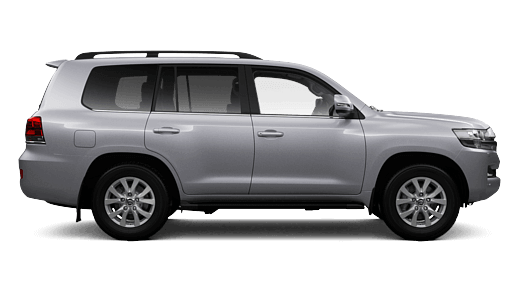 I wish to thank the Blacktown Lander Toyota Service Desk, especially, Jason Low, for excellent service provided in the past two years after I purchased a Toyota Kluger from their sales colleagues. In all my dealings thus far, Jason has always maintained very high levels of professionalism, courteousness and integrity. He lives by the dictum - "Customer is King." He surely made me feel like one!!!! Please keep up the good work Jason and Team Blacktown Lander Toyota. All the best. I would just like to thank LJ for his professional service & being so helpful nothing was too much for him and I would not hesitate in recommending him to anyone I know who wishes to purchase a new or used car. "Just a quick note to let you know how happy we are with our recent purchased from you. We are very grateful for the professional and friendly manner in which we were treated. It was a delight to deal with a sincere and genuine person. We would definitely buy our next car from Landers and would highly recommend you and your team to our family, friends and colleagues." 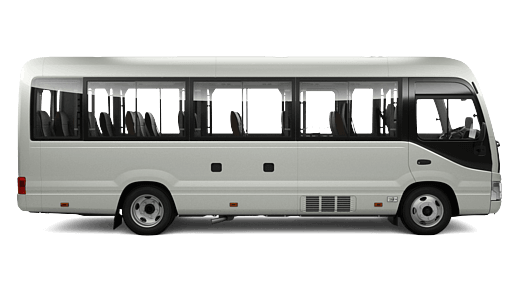 "We have been so impressed from our first contact with Lander Toyota until the end. Matt found the car of his dreams. Lj is sincerely a brilliant salesperson and also a really nice guy. All the staff at Lander are great people, including the lovely Maria who was wonderful in explaining the bits and bobs of after market and then also Nick who helped us with applying for finance. The team are to be applauded for their professionalism and care. Thankyou Lj and thankyou Maria and Nick." "I recently purchased my car from LJ "The Kiwi" from Lander and he was an absolute champion! Easy to chat with, knowledgable, extremely friendly, relaxed and able to get me an unreal deal! LJ took care of everything and took the stress out of buying a car by making the experience fun! 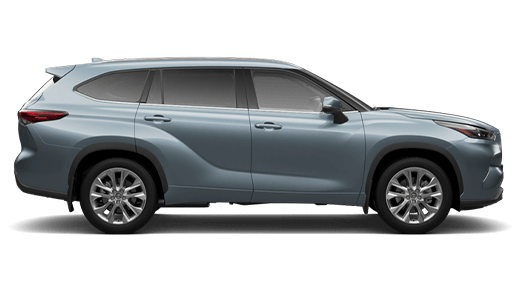 I would recommend seeking out LJ as the preferred sales consultant to deal with if you find yourself at Lander Toyota! Thanks again mate!" "We have purchased a Toyota Prado Landcruiser from your company on 17th June 2013. This letter is to express our experience dealing with your company and your staff. We were very impressed with the outstanding service Wonsik Kim had delivered to us, in his genuine assistance during the process of buying the car . He made our experience a good one with his bubbly personality and the extra effort he put in to make us happy. Wonsik seems to have a wonderful nature he definitely adds great value and is an asset to your company. Overall the staff were all great including Hyatt in the financial department she was very helpful and professional towards us. Also we wanted to mention Samia how delightful she was with her professionalism in assisting us with her products. You have a great and friendly team, well done." "It goes without saying that we have all experienced poor customer service, or on a regular basis heard horror stories by friends, family, work colleagues alike of their experiences. We have all been given warnings of why in no uncertain terms they shouldn’t deal or visit a particular business. It’s typically these stories you hear about, rarely the positive when someone gets it right. Let me say, LANDER TOYOTA BLACKTOWN HAVE GOT IT RIGHT! Right from my very first telephone enquiry, Lander Toyota Service Department Blacktown NAILED IT. 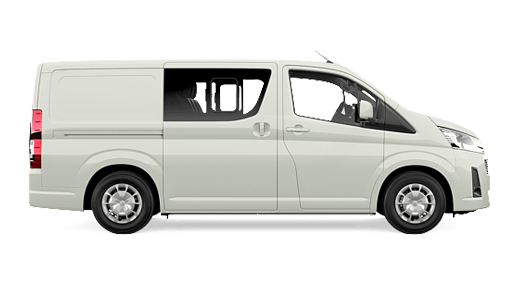 Phone calls were answered in a timely manner, the mechanic stayed in constant contact advising and discussing options, the team booked and scheduled the works to be undertaken with precision and to top it off they backed it all up with reminders and updates via SMS and email. To Jason Low and the team who supported his work handling the administration, well done and congratulations. Your professionalism and high level of customer service has secured me as a future client and those I speak to will receive the same positive feedback." Thanks for all your assistance. Thanks to the team also. I made it home safely. Catch you again. "I would like to say a big thanks to Lindsay Joyce, aka – LJ, for making the processes of purchasing a car a lot easier for me - because of his very personable manner and he went out of his way to help me." 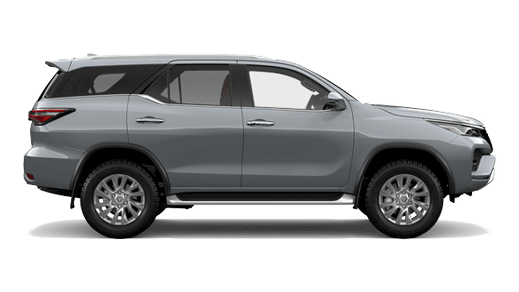 "I would just like to say a big thank you to everyone at Lander toyota for the wonderful service I received when buying our new family Kluger. I would especially like to thank LJ, who made the whole process very relaxing. 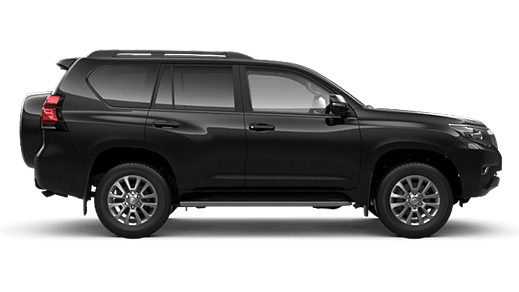 My wife and I were treated like old friends and I would recommend the team at Lander Toyota without hesitation. I hope to continue the association when buying future vehicles." 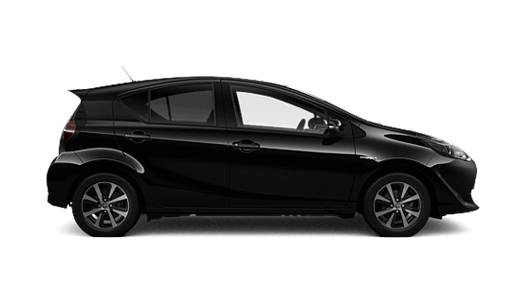 "Just wanted to say, thank you, to Tim as the salesman I dealt with during the purchase of my new Toyota. He was able to answer any question put to him in regard to the sale, also the trade-in of my previous Toyota. Thank You, Tim." 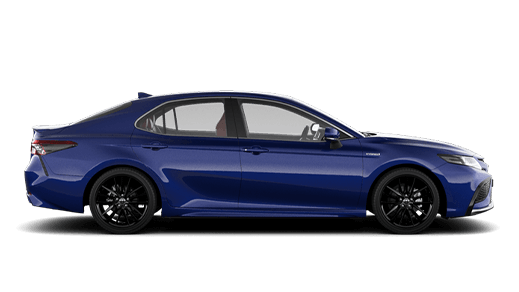 "Dear Anthony I understand that you are the manager for the service section of Lander Toyota Blacktown. I am writing to provide some feedback in relation to my experience of having my car serviced on the 17th Jan 2013. I wanted to express to you and your team my sincere thanks on an excellent customer experience. But in particular I would like to thank Mr Anthony Sciberras who was my primary contact and who personally assisted me in resolving a number of issues in relation to my car. His positive, can do and it's not a problem attitude was exemplary and quite honestly impressive. I would very much appreciate it if you could forward my thanks to him." "I took delivery of my new Toyota Corolla today and the whole experience was made so much more special due to the superb customer service displayed by Nathan Peters and Milad Ibrahim...it is an exhilarating and at the same daunting experience purchasing a new car...as a business owner myself,I know how difficult it can be to find good staff...it is even more difficult to find people that truly understand the concept of service and customer care...these two gentlemen have it in spades and as a result, customer loyalty is developed and nurtured...my business partner will be updating his Toyota before long and I know where I will be sending him...well done Lander Toyota!" "Thank you so much for the beautiful new Corolla I bought on Tuesday. This was my fifth new Toyota and by far the best experience. The car was extremely spotless and the salesmen (Mick and Eddie) were extremely helpful and nice to me. That Eddie really stood out from all that I have dealt with in the past. He was very professional and knowledgeable and it was his real pleasure to pair up my iphone (in seconds) unlike other dealers in the past. Your dealership is beautiful and I look forward to seeing you again for another great deal in a year or so." I wish to thank Frank the used car Mananger for looking after my Son Greg and I through the sale of his BMW 320csi. Frank will always be known as a man of his word. The purchasing of the BMW 320 csi has been a pleasure dealing with this professional company and its staff, Also thanking Lindsay the salesman and a thank you to Jason who delivered the car looking a picture. 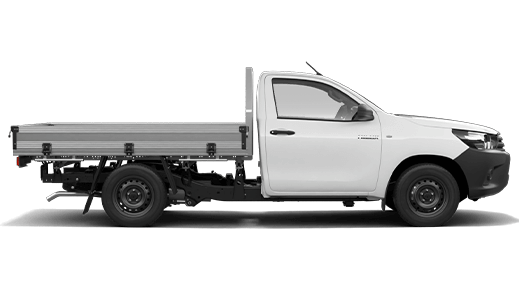 "Myself and my Business Partner a few weeks ago came in to look at some used hilux utes for our business and spoke with LJ (the Kiwi) about our business needs and he was very helpful, curtius and showed his wealth of knowledge when it came to the wide selection of used vehicles and how they would most benefit our situation. Although we did not go ahead with a purchase on this day LJ gave us a couple of follow up phone calls that were most welcomed, he was informative and helpful although still we did not go ahead with buying a vehicle at this stage. Quickly after this we were in desperate need of another vehicle as ours had broken down (as we thought the piece of garbage probably would but not so soon) and needed to get on the road as soon as possible, my business partner spoke to Barry who helped us get on the road as soon as we could to meet our very strict deadlines in the days to follow. With the help of Barry and Nicolo we were able to view the Ute we needed, sign the paperwork and drive away within 24 hours and 10 minutes, this was an amazing effort and with this I was able to meet my business obligations with no interruptions. 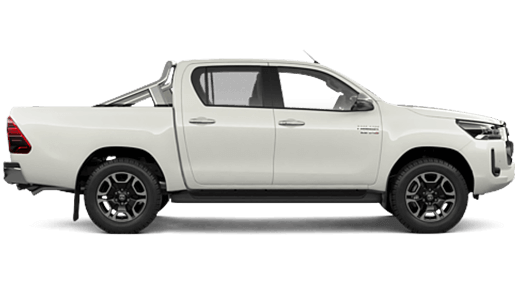 In the coming months my business partner will be looking for a used Ute too, and knows where he can get the right advice and a great deal. Once again I would like to thank LJ, Barry and Nikolo for their efforts and we will most defiantly buy from Lander Toyota in the future. Please see that these gentleman are duly recognised and rewarded, as these guys are in my view huge asset to your business." 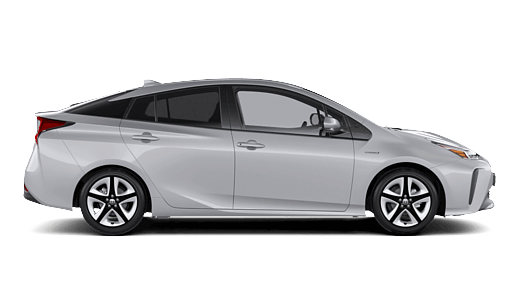 "I would just like to offer some positive feedback for my experience servicing my Toyota Camry at Lander Toyota in Blacktown. I am very satisfied with the professional service Landsay Joyce has provided. He was very helpful, enthusiastic and he addressed all my concerns and queries. This kind of professionalism is highly appreciated by myself as a customer, and puts your service department ahead of others. Well done.L.J." "LJ, the 'Kiwi super salesman', looked after us, run after us, and treated us with great respect as we talked about what we were looking for. He allowed us space to go away and return later without pressuring us to deal there and then. He also can take a joke about the Kiwi's, so great sense of humour, he will do well as he becomes an Aussie! We both negotiated strongly and I believe he was as satisfied as we were with the outcome. So thanks LJ, and thanks to to Samia, a lovely young lady in the office, and the guy from the Service department also who gave us great service to top it all off. 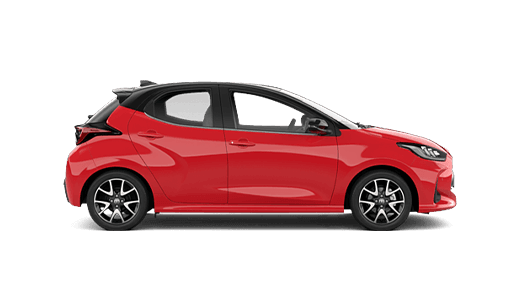 I love my new little Yaris." "Hello to the Team at Lander Toyota Blacktown. I sincerely would like to thank your team and company for supporting and providing me of my choice of Camry. I have received the best service in Australia from your team so far. 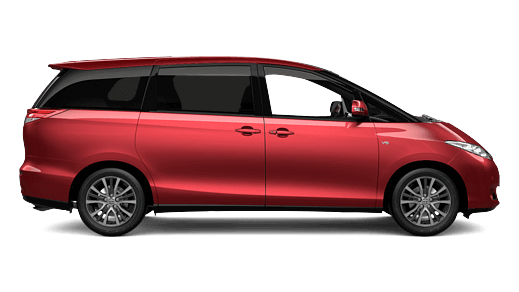 Lander Toyota Team has delivered an extraordinary not just customer service, but the whole lot.Mentioning the sale rep LJ, has looked after us not like a customer but as a family member. We admire his great experience and support and would like to congratulate him for his great service.We would have great pride to recommend anyone to do business with your team.Keep up with great work guys. Once again,a huge thanks." "We just want to say a huge thankyou to all the team at Lander, especially Richard Kwok. Not only did we receive a great deal from Richard, but the service he gave us was exceptional. He was friendly, polite and ensured we had our car ready in a few days. It was a pleasure dealing with him and we will be back at Lander next time we need a new car. Thanks again"
"I wish to express my gratitude and thanks to Won at Lander Toyota - Blacktown. His service was exceptional and we couldn't have asked for a nicer salesman. At one point I asked my partner if we were buying because we liked Won, or the car? I have no hesitation recommending Won to any of my friends and family. " 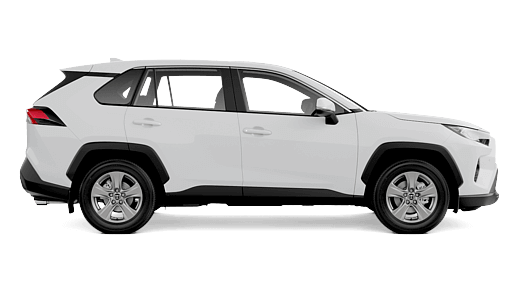 "We would like to say a big thanks to your staff for giving us a chance to have a brand new car(RAV4) ..Especially to Robbie Murjadi-asstnew/car manager, Milad Ibrahim - Business Manager.. and for Cathy and Niko for all your effort, to achieve our dream come true. A well good and friendly customer service that we experience from them....cheers to everyone and more power to all of you..."
I would just like to once again say a big thank you to the service department . Again from the time I arrived to drop my car off for service to the time I was picked up by Iris to collect my car. It was a wonderful experience and thank you to David who kept me in the loop during the service. A great team and a big thank you to you all in the service department. Both my husband and I would like to THANK you firstly for the 2 new/ used vehicles we purchased today and secondly commend you for having such a team there at Blacktown. We arrived at the car yard on Sunday the 21st of September and was greeted by Craig Crawford who also introduced us to Hayat Haddo to assisted us with financing. Many thanks Craig for assisting us to find what we were looking for! We were immediately attracted to your warmth, honesty and friendly approach. Your guidance truly made it easy for the purchase to take place quickly :) Hayat, your a gem ! Thanking you for your clarity and your sincerity through the financing. Making choices in selecting our payment plans, insurance etc was easy to decide when its understood right from the start. Loved your diagrams ! :) Can't forget Sanjana :) , thank you for the great deal and organising the extra's for new rav 4, the tint looks very attractive and I loved my little surprise waiting for me in the car! Jack Thomson really appreciate you going through the details and dates for servicing, see you in a few months. Wishing you all good health and good business. "I bought a car from you guys today! What a pleasure it was to deal with Mark, your salesman. He was down-to-Earth, friendly and professional. When I compare the whole "Lander Toyota experience" to my visits to other dealers, the difference was incredible.....totally thanks to Mark. I will certainly recommend Mark and your dealership to others." "I would like to express my gratitude for the service that your employee Mr. Jason Low has provided me regarding my car service. After having the second car service on my new Corolla Toyota. Mr. Low was extremely helpful and polite. Unfortunately after picking up my car I still felt there was a problem with the vehicle, so I called Mr. Low he was very concerned and asked me to return the vehicle as soon as possible, which I did that day. I feel Mr. Low went above and beyond his duties and me feel comfortable knowing that my car was going to be looked at again. Since then I have had no issues. Please send my thanks again to Mr. Low. I look forward to doing business with you for years to come." 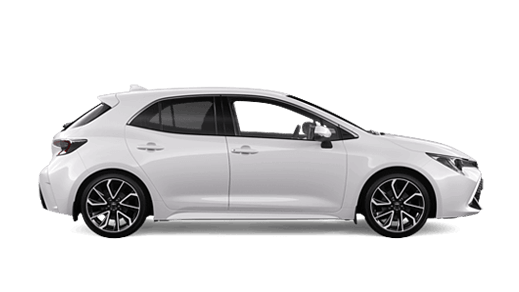 My name is Taleen Baltejian and I purchased a Toyota Corolla last month from Frank the salesperson and Danny the finance/business manager. I would like to compliment both of the employees for the excellent customer service they provided me and my parents. They both helped us choose the best car and best finance options that suited us. 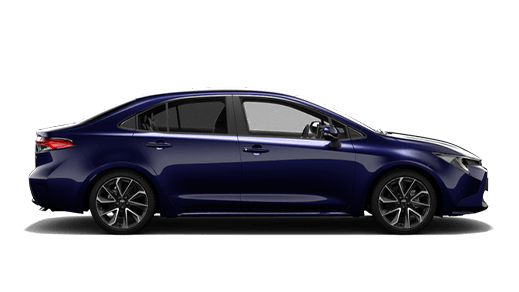 I am extremely pleased with the car I have purchased and I will surely recommend Toyota to my friends and other family members.